Comment: 1) Spring yard clean-up 2) Bi-Weekly Lawn Mowing and trimming 3) Tic control lawn maintenance Property size including house and driveway is approximately 9500 SF. Comment: I would like to get an estimate for getting some spring yard clean up done. I have a property of about 2 acres but I will only need about an acre and half done. I need branches and leaves cleaned up and then I have a pathway of small rocks that I want to have fixed up and filled. Bethel Lawn Care Services are rated 4.60 out of 5 based on 1,964 reviews of 32 pros. 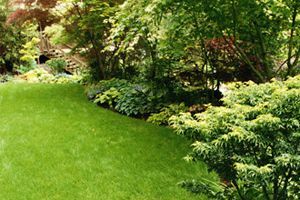 Not Looking for Lawn & Garden Care Contractors in Bethel, CT?